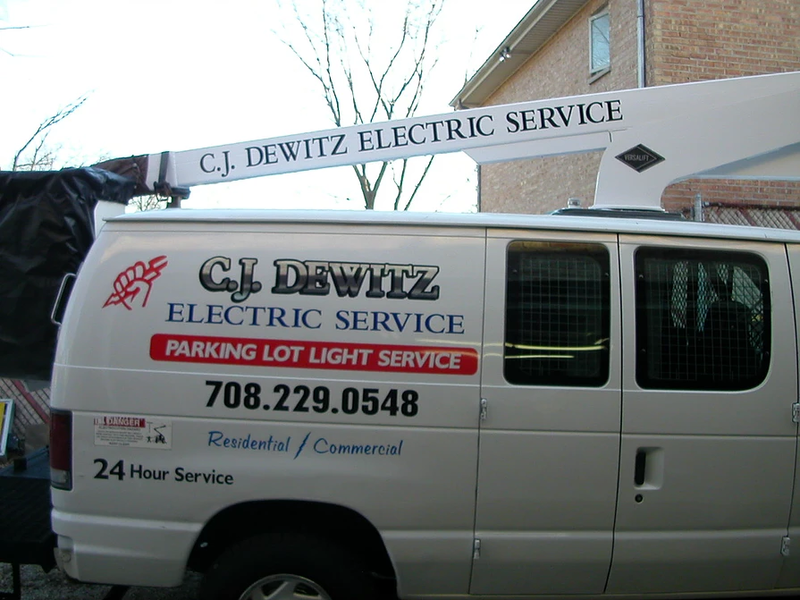 Signs don't cost, they pay! 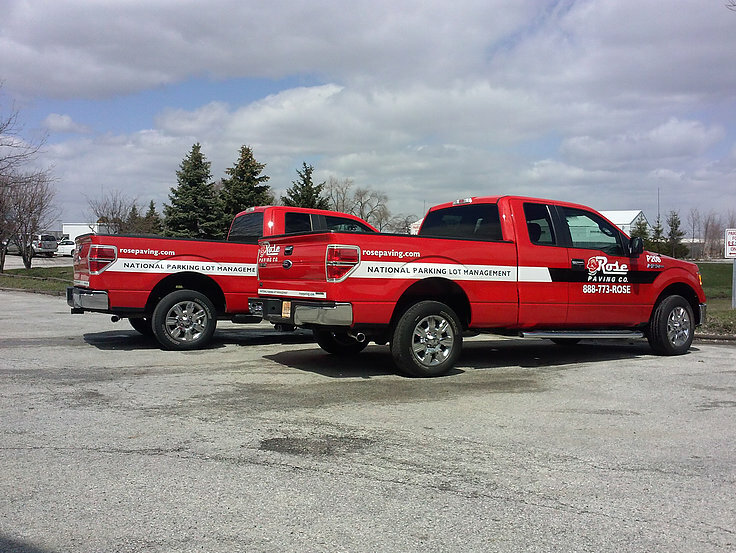 Vehicle and truck lettering can be installed on your car, truck or SUV using a wet or dry method. 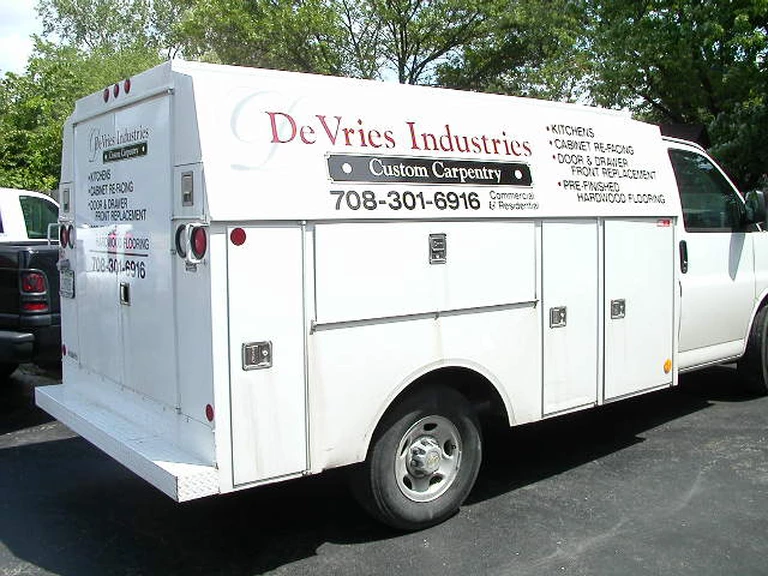 Vehicle lettering is one of the most impactful and cost effective ways to advertise your business or organization. 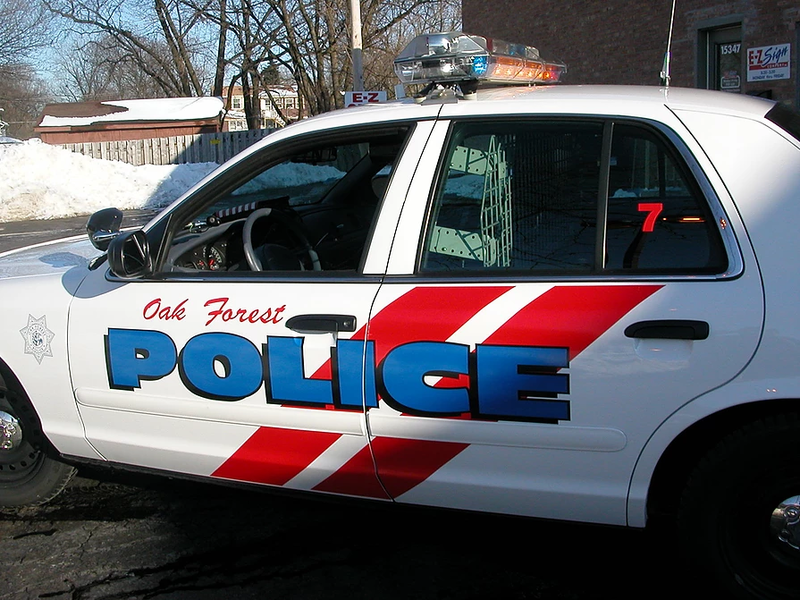 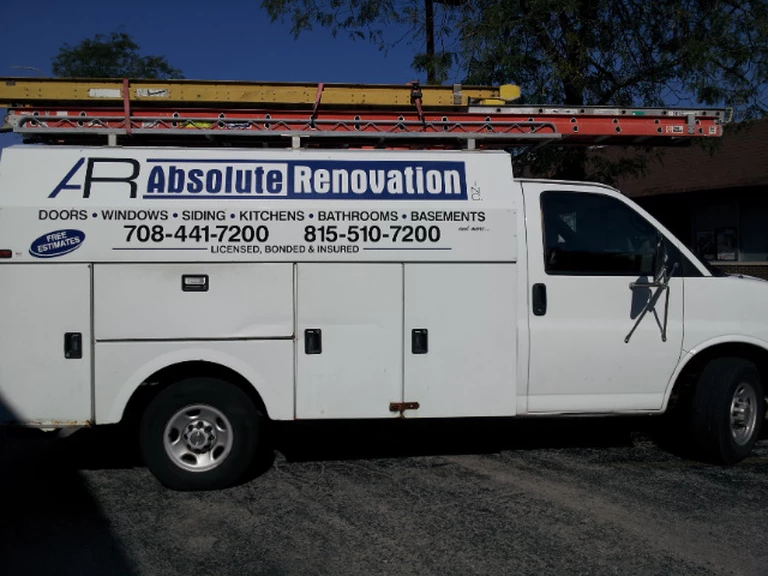 Vehicle graphics can introduce an element of fun into your advertising campaign, as well as exposing your message to a much larger audience than a traditional ad campaign would. 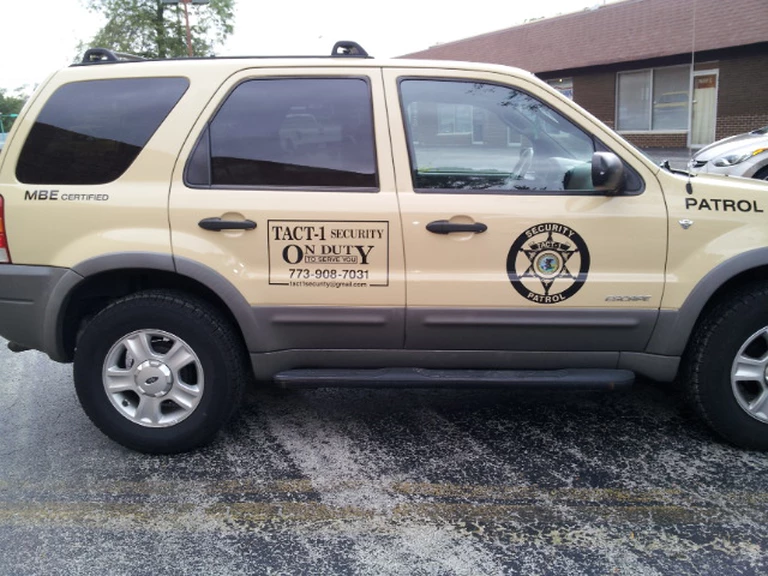 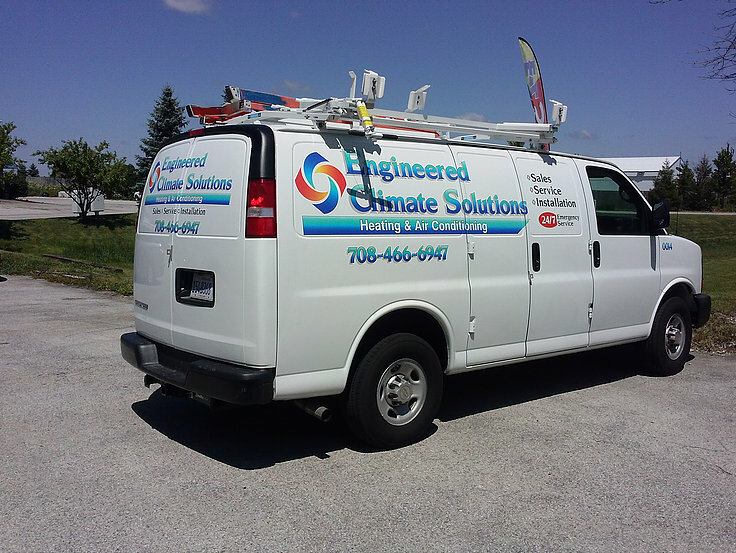 E-Z Sign Company can provide premium vehicle graphics for customers across the Chicagoland area. 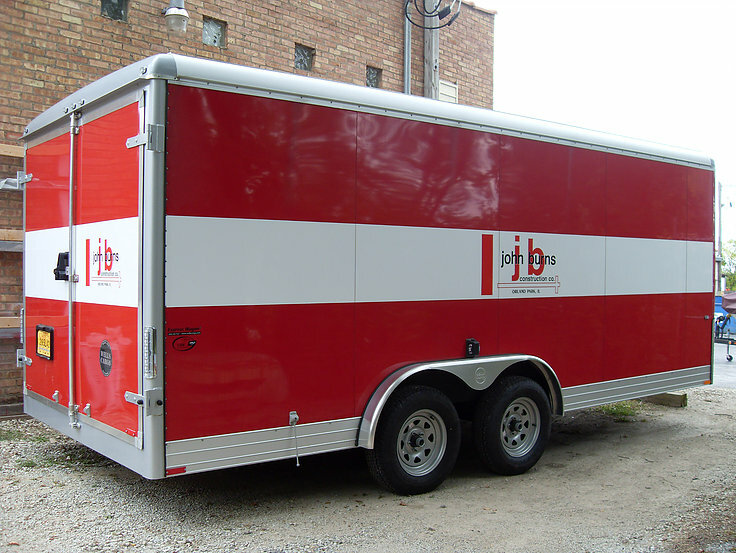 Let us know your design specifications, and we'll manufacture the vehicle lettering and car graphics that your company needs. 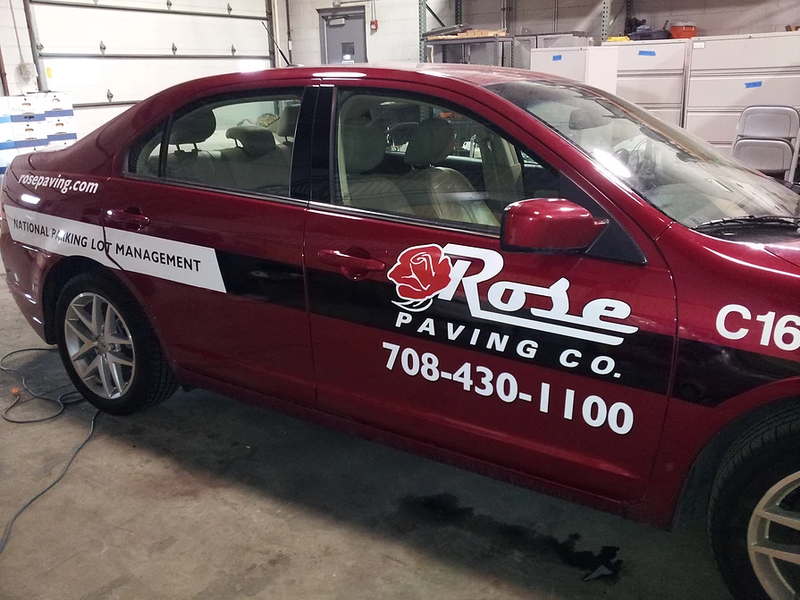 Our design & production team can help brand your vehicles with graphics that will be durable and provide the exposure your company is looking for. 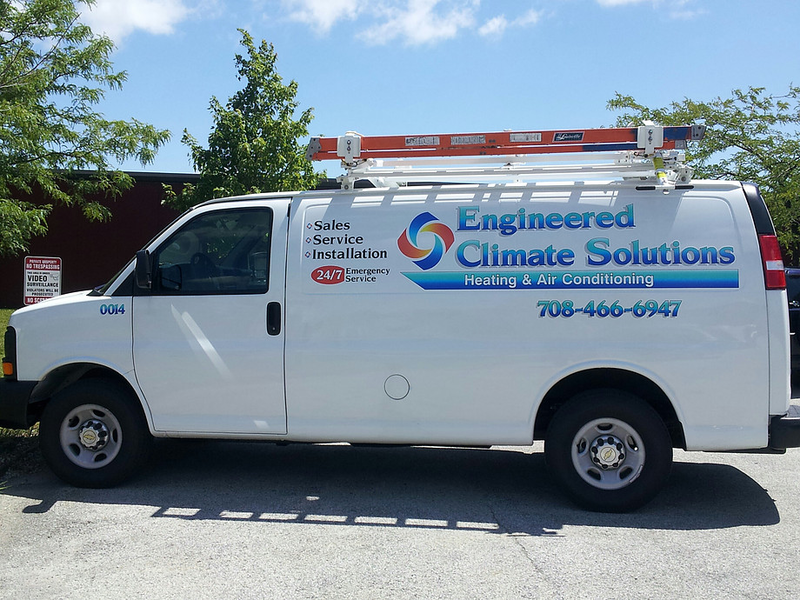 Whether you run a fleet truck operation or you are an independent contractor, you can benefit from vinyl letter advertising. 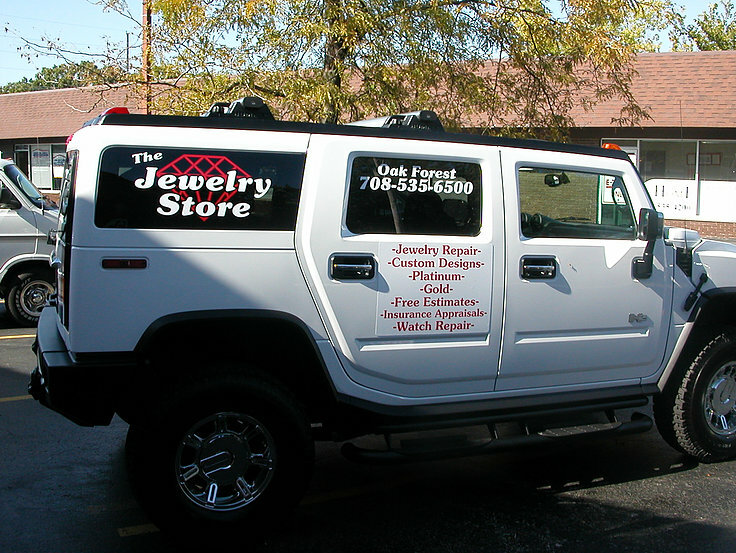 Our design team can design you a custom solution and apply it for you!